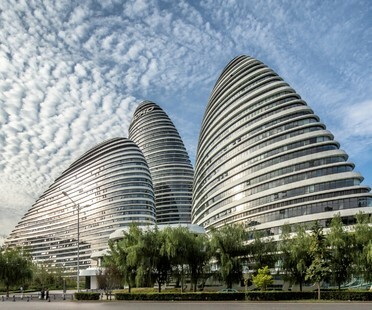 Zaha Hadid Architects’ Wangjing Soho complex in Beijing has won an engineering award named after Zhan Tianyou, the engineer considered the father of the Chinese railways. 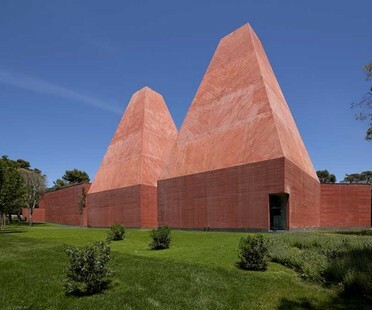 To conclude the “Settimana Adrianea” held March 21 through 24, 2017 at Casa dell'Architettura in Rome, architect Eduardo Souto de Moura will hold a lectio magistralis and receive the 2017 Piranesi Prix de Rome for Lifetime Achievement. 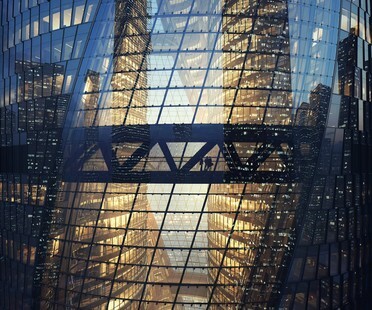 The Leeza Soho skyscraper designed by Zaha Hadid Architects is under construction in Beijing. When the building is completed it will have 46 floors, a total of 207 metres high, and it will be the skyscraper with the tallest foyer in the world. The most ambitious project currently underway in the United Kingdom is architect Santiago Calatrava’s transformation of the Greenwich Peninsula. The emerging new district is about to get a new skyline. Three interactive installations which appeared in the Luminothérapie festival in Montréal’s Quartier des Spectacles in the past are now touring a number of cities in Europe and North America, entertaining the public and lighting up the holidays. 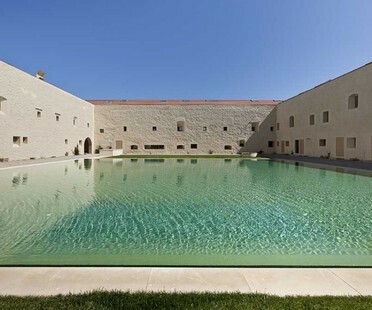 On November 22, 2016 it was announced that the prestigious award for classic achievement in architecture, the 2017 Piranesi Prix de Rome for Lifetime Achievement, would be presented to 2011 Pritzker Prize winner Eduardo Souto de Moura on March 24, 2017.